We bring true taste of Greek delights and enticing sweets. Devoting ourselves to put quality before quantity, we aspire not only to make you a customer, but to give you an sweet, succulent tongue tantalizing experience of a lifetime! We use only products with the best and freshest ingredients in everything they make, so that you can count on us to bring you the most desirable portfolio of Delicacy Sweets goods. Encounter the taste of excellence in every bite and rejoice the taste of home, away from home. 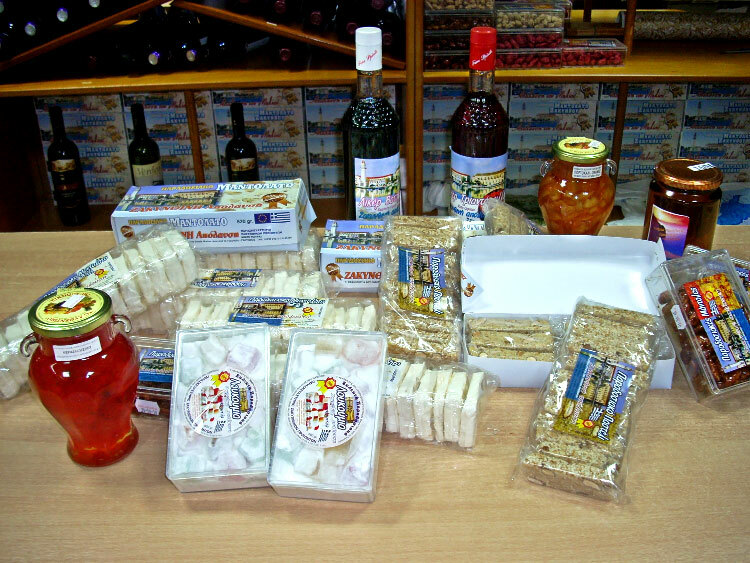 Famous delicacies of Greek products made with quality materials from Greece, tradition and love. Unchangeable products in time such as as mandolato and mandoles, sweets and pasteli of various flavours. New products based on raw ingredients and ‘hidden’ recipes are there to amaze you.